ClearCorrect is the clear and simple choice. No wires. No brackets. Just clear, convenient comfort. Every reason to smile! ClearCorrect is the clear and simple way to straighten your teeth without wearing braces so you can show off your smile! 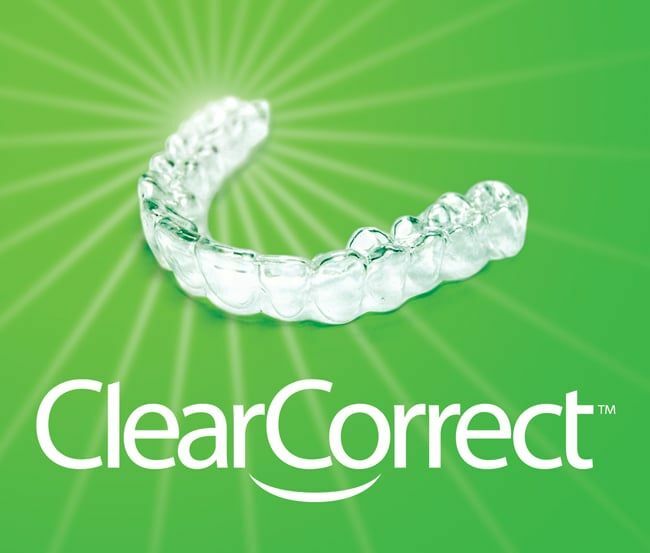 With ClearCorrect, your dentist or orthodontist can straighten your teeth using a series of clear, custom, removable aligners. Each aligner moves your teeth just a little bit at a time until you eventually get straight teeth.